The first day of spring is March 20, which means early buds and blooms will be sprouting everywhere. 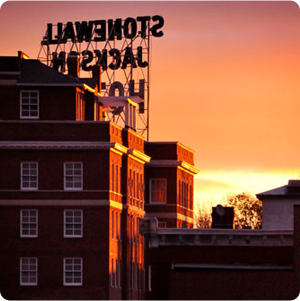 Spring days are perfect for a scenic drive to Staunton, the home of great food and vibrant culture. Check out the map below to choose your route. 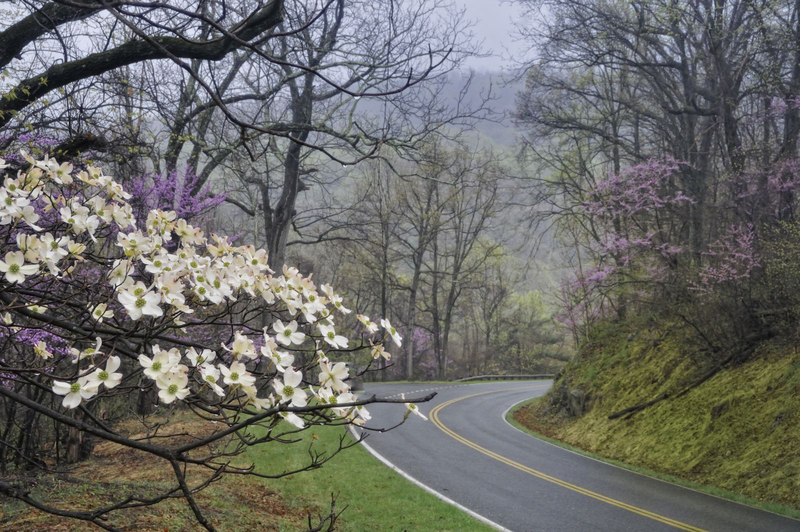 Travelers day-trippin’ from Northern Virginia and Washington, D.C. will undoubtedly enjoy a leisurely ride along Skyline Drive through Shenandoah National Park. A fee of $20 will grant you access, but savvy travelers know that select dates are “fee free” at National Parks. Stroll along on one of those days to avoid the fee. Better yet, purchase an annual pass for $40 to enjoy it again and again. Access Skyline Drive from Front Royal, Thornton Gap, Swift Run Gap, and Rockfish Gap. Rockfish is where you’ll exit Skyline Drive to descend into Staunton. Pick up Route 250 to wind your way through Waynesboro and Fishersville before reaching the Queen City. Try the blackberry pie at Skyland Resort Dining Room in Shenandoah National Park. Sample Virginia craft beer at Seven Arrows Brewing Company in Waynesboro. 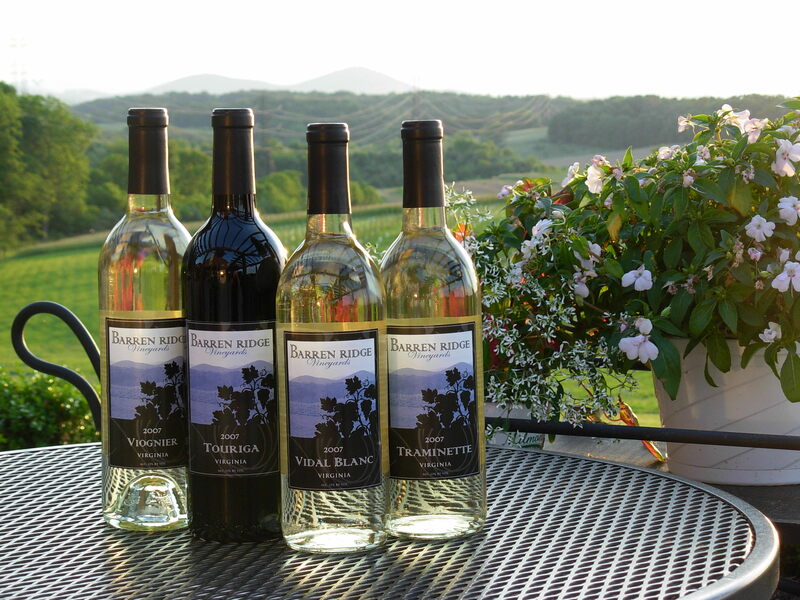 Sip the fruit of the vine at Barren Ridge Vineyards in Fishersville. 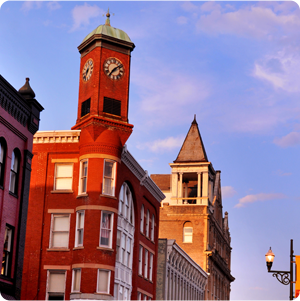 From the wild and wonderful state of West Virginia, head east to Staunton, taking in the beautiful views of the Monongahela National Forest as you ride along the Staunton-Parkersburg Turnpike. When you enter Virginia, you’re treated to sweet switchbacks and turns. Perhaps a motorcycle is the most thrilling mode of transportation for this fun scenic drive. Monterey is the home of the Highland Maple Festival. Grab a bottle of syrup! Stretch your legs at the Confederate Breastworks Interpretive Trail in McDowell. 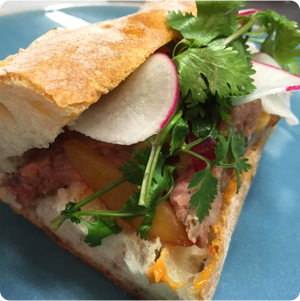 If you’re traveling from the furniture and décor hot spot of Farmville to the farm-to-table cultural center of Staunton, Route 56 is the way to go. 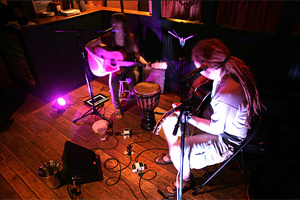 You’ll cross the scenic James River as you approach the Blue Ridge Mountains, which are a destination unto themselves. Bring the camera for all the beauty this drive affords. Crabtree Falls is a just off Route 56 in Tyro. A paved trail takes you to the lower falls if you don’t have time to hike farther up. 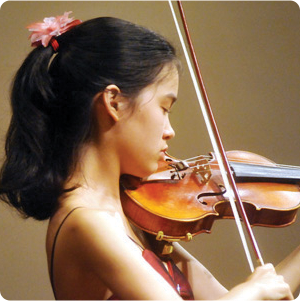 Driving through the beautiful mountains of western Virginia via Route 220 satisfies the soul on many levels, but when such a drive includes beautiful points of interest, well, you may want to take it again and again and again. Falling Springs waterfall is an 80′ cascade that can be seen from the road. Southern gem, The Homestead Resort, is a beautiful photo op you can’t pass up. Jefferson Pools in Warm Springs is a natural hot spring frequented by Thomas Jefferson. First, WELCOME! Second, let’s eat! What else is there to do and see? 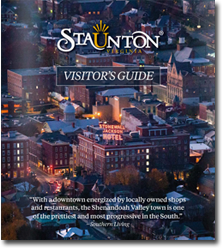 Tell us all about your Staunton experiences by leaving a comment.